Baby Yoga seems to be Dexter’s new favorite THING. 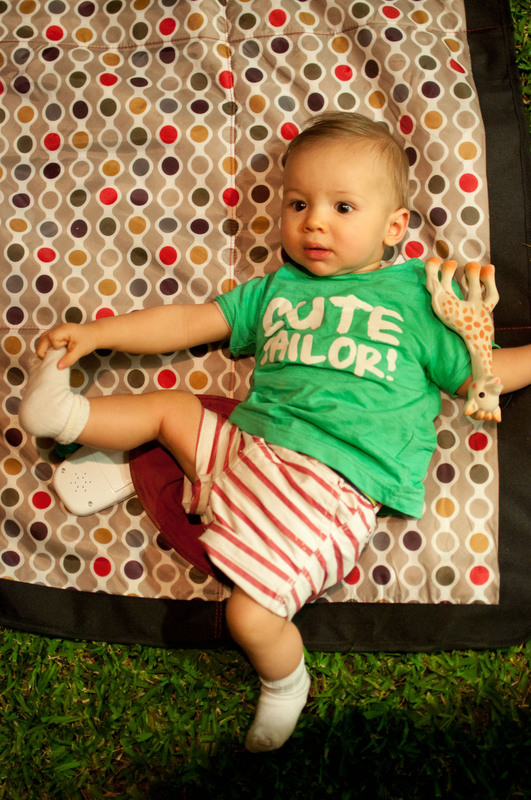 Check out Baby Yoga Part 1 (here). Maybe Dexter can teach me a few of his moves!